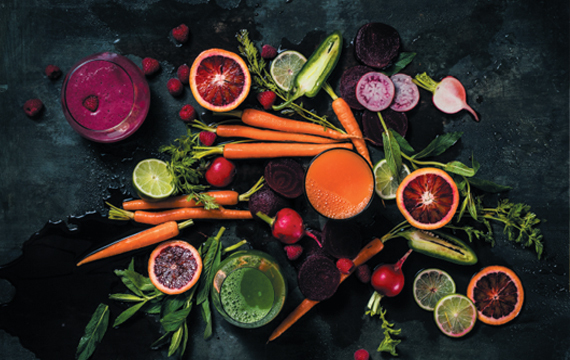 As fresh as it gets: an expert guide to what’s delicious this season (and the best time to buy). For the Mule family, being providores and grocers is less a profession than it is a labour of love. 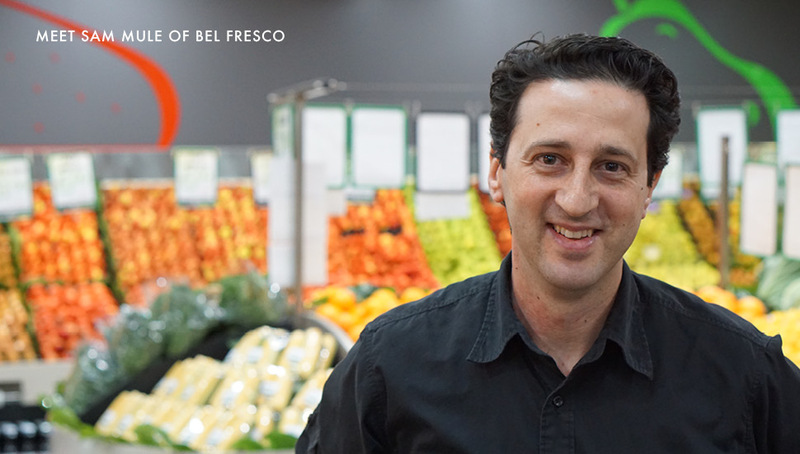 Bel Fresco’s, the second-generation fruit and vegetable business started by father Bruno more than two decades ago is now operated by sons Sam and Joe in an expansive, modern setting within the fresh precinct at Birkenhead Point. However, as the adage goes, the apples don’t fall far from the tree. “We still go to the markets every day to source the freshest and best quality produce we can find, just like dad used to years ago” says Sam. “There aren’t very many independent grocers still doing that these days, but we believe that’s the only way to guarantee our customers are getting the best. Our customers are like family, so we’ll never compromise on the quality we offer, and that’s what locals appreciate and respect." November is a great time for fruit and vegetables, because it often sees an overlap between spring and summer produce. The stone fruit season is well underway with the first of the peaches, nectarines and cherries coming in to store! We’ll also getting delicious strawberries and blueberries right now, and the prices have come down considerably thanks to a great harvest. These have a fairly short season, so get in quick. Of course, the first of the Kensington Pride mangoes are here now from the northern farms, and will soon be joined by the Calypsos and Honey Gold varieties. They’ll get sweeter as the season progresses. There’s plenty of beautiful asparagus around now, as well as great quality spring onions, sweetcorn, tomatoes and asian greens. For the gourmet cooks, this is also zucchini flower season, and they are plump and deliciously sweet this year, so don’t miss out!